The online gift shop at UAE - www.Mohbat.ae - deliver it Mohbatly! Home » Entertainment » The online gift shop at UAE – www.Mohbat.ae – Deliver it Mohbatly! 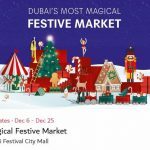 They offer you a wide range of gift-options, most of which are exclusive UAE products, right from your computer. 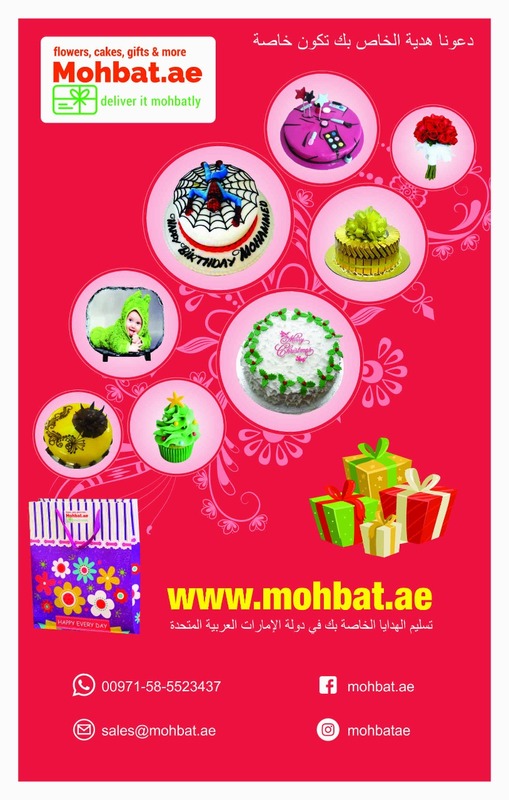 Mohbat.ae happily deliver your gift across UAE in the most convenient manner. You can easily track the status of your orders online and review your past orders. So be it any occasion or festive season, your presence with your dear ones will be felt in a special way, just one click of the mouse from miles and miles away. ● Products: Cakes for all occasions, custom cakes of your choice, flowers, chocolates, personalized gifts like a mug, frames, gadgets, USB, key chains, bag, jewelry etc. ○ All gifts are delivered to receivers doorsteps.○ Free gift wrappings. ○ Free greeting card with your personalized message. ○ Surprise gift delivery at any time seven days a week. ● Pricing Structure: Please visit www.Mohbat.ae to know the price for each item Details:● Purpose: To make our customers presence with their dear ones in a special way even if customers are miles and miles away or near to them. ● Vision: Make our customers happy and satisfied; our ambition is to make a difference. ● Mission statement: Delivering it Mohbatly! ● Core values: Fast & friendly Customer Support with the right price and high level of security & policy. ● Goals: To be one of the best gifting solution provider in UAE for both individuals and corporates. 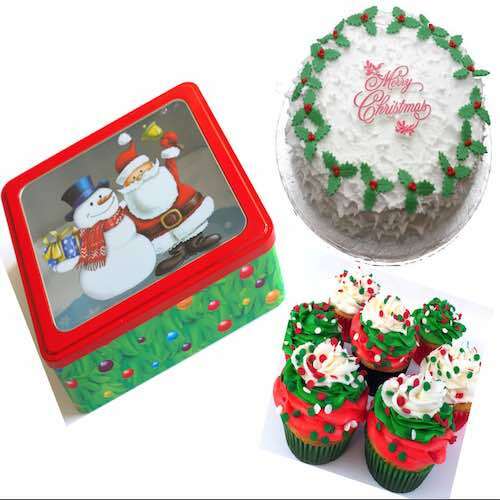 ● Workforce: We have tie-ups with UAE’s major retailers selling cakes, flowers and other gift items. It is continuously updated. Below are some of them. 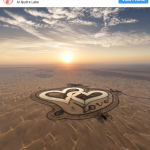 How to contact The online gift shop at UAE – www.Mohbat.ae? Where is Sysnica Ecom Technologies – F.Z.E located?